Our handmade Fudges are made fresh in Attica. We offer a wide selection and make seasonal flavors when time permits, Cranberry and Pumpkin. 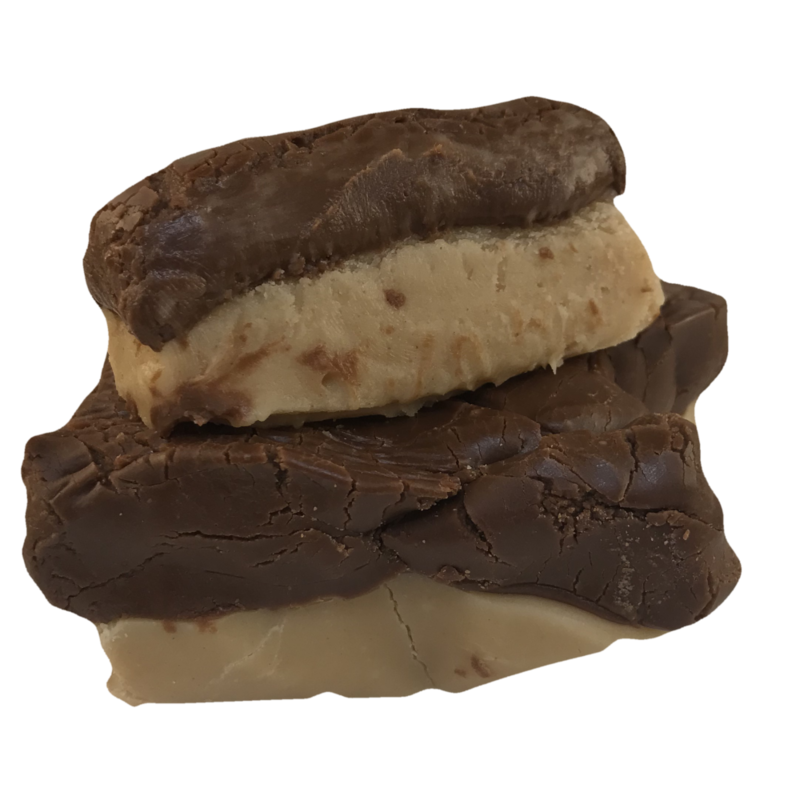 Without any doubt the most popular fudge is Peanut Butter and a bonus when combined with chocolate.